Our short-term furnished apartment rentals include all modern amenities to enhance your living experience. 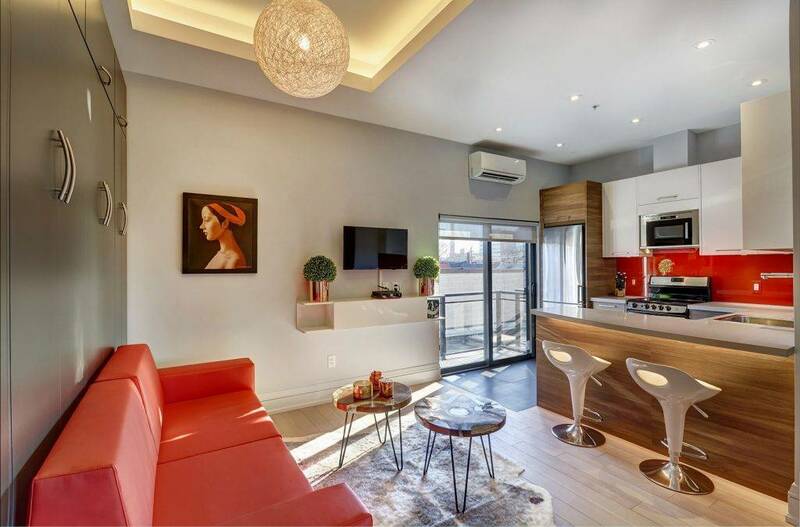 Exceptional, stylish and brand new studios located in one of the most vibrant and unique Toronto neighborhoods, Kensington Market. 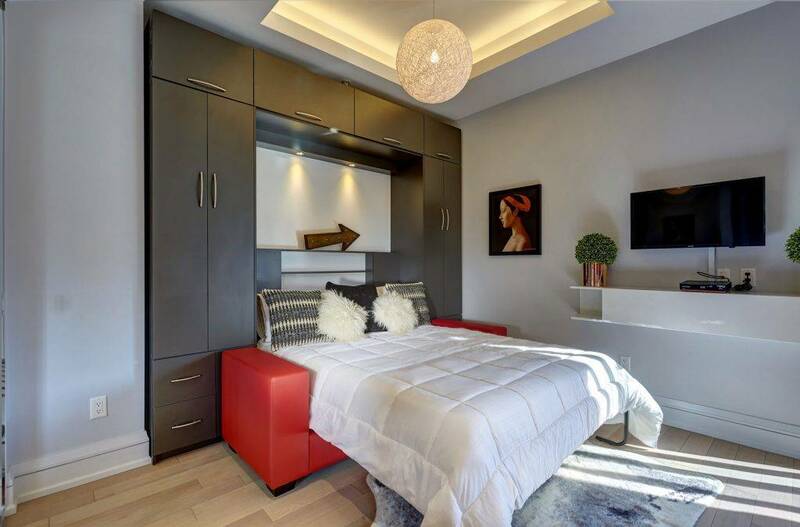 Each suite features high ceilings, a balcony, a full kitchen and modern space-saving furniture. 301 Suites has been offering executive apartment rentals since 2016. Located in the heart of Kensington Market, the building was born out of the owner's desire to create a new landmark building for a neighbourhood that he has been fond of his entire life which, not unlike the rest of the City, is undergoing significant change, yet at a much slower, more selective pace. It is a 3-storey, mixed-use building consisting of a new home for the Kensington Brewing Company (still undergoing construction) on the ground floor, a commercial office on the second, and four executive micro-apartments on the third.